Likewise, as people are growing their demand, the restaurants too understand to fill their need and hence big format is what they can come up with the best. In last one years, restaurant scenario in India, has changed dramatically especially in Delhi. We have seen big format restaurants hitting top restaurant locations like Connaught Place, Khan Market, CyberHub, Sangam Courtyard amogst others. 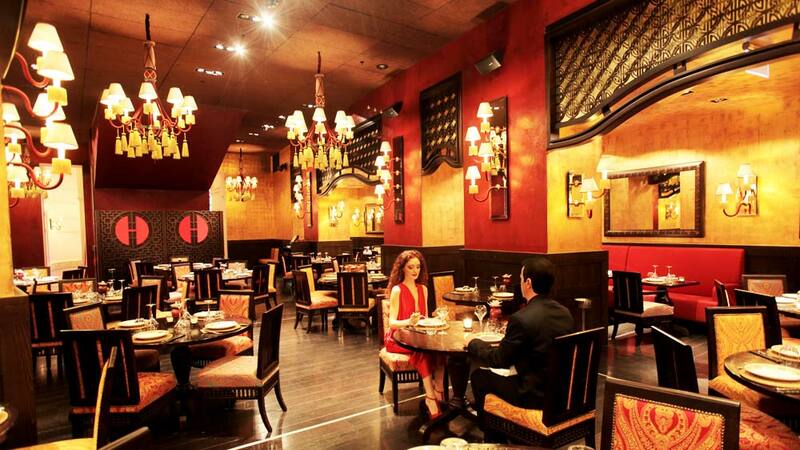 In general this restaurant takes anywhere between 2000- 4500 sqft area to give a customer a whole lots of experience. From ordering the food at the restaurant, to enjoying its food with the best paired wines and alcohols, these restaurants are complete package to enjoy good food and drink at a versatile a welcoming environment. “Delhi accepts things which are larger than life, so here we are opening one of that. But I feel Any restaurant format whether big or small runs only on customers response and they are the ones that push the boundaries for people like us,” shared Dinesh Arora, Restaurateur, The Common Room. “I believe in creation, collaboration and cooperation rather than competition. I believe that we all have our creative faculty and we should use it to create something new and worthwhile. I always see myself on a global level. Whatever I am doing, is it going to make people come to my place or city; and I am not talking only about the intra city customers but I am taking about international customers as well. I want all of us to come together and make this city a destination on global gastronomic map,” pointed Sunil Aggarwal, Owner, Dramz Whisky & Bar. Recently, MTV also joined hands with Fun Bars Entertainment to open FLYP@MTC, which is another restaurant in Delhi with an experience to relish for ages. The restaurant has a bar, a co-working place, a live MTV ground from where people can give live auditions, a organic tea centre and what not. This means the restaurant owners today are focused much more on creating a global experience rather than just throwing their money on food. They have understood that people are coming not merely for a food but it is the pleasure, the time that they spent out. Meanwhile, I believe this trend is picking up because of the emergence of global restaurant chains hitting the Indian market and is influenced by fast casual scenario which focuses on delivering the freshest ingredients on table with lots of added experience. Hence, we can say that with global brands coming to India, we can surely see many restaurants adopting the likes of these restaurants. How is Online food biz 2016 growing..